Are you a Reiki student who is thinking of becoming a professional? Or maybe you are a professional already, but don’t have the confidence you would like to. That’s understandable, especially if you don’t have an on-going mentoring relationship with your Reiki master. Being a Reiki professional with a mainstream clientele requires competence and confidence in many areas. What does it mean to be a Reiki professional? What are the requirements for professional practice? How can I strengthen my confidence and professionalism? 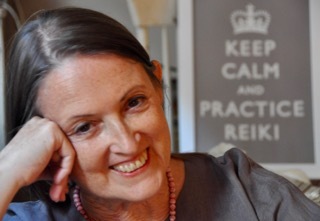 Approaching the business of Reiki practice: spirituality and the marketplace.